Bob Verchota is the owner and senior consultant for RPVerchota & Associates, a consulting firm providing services to clients who seek to align their business and employees, creating successful outcomes and excellent work environments. After 30+ years in Human Resources senior leadership roles and teaching both undergraduate and graduate courses in Leadership and Organizational Development, Bob transitioned to using his experience and skills in consulting. 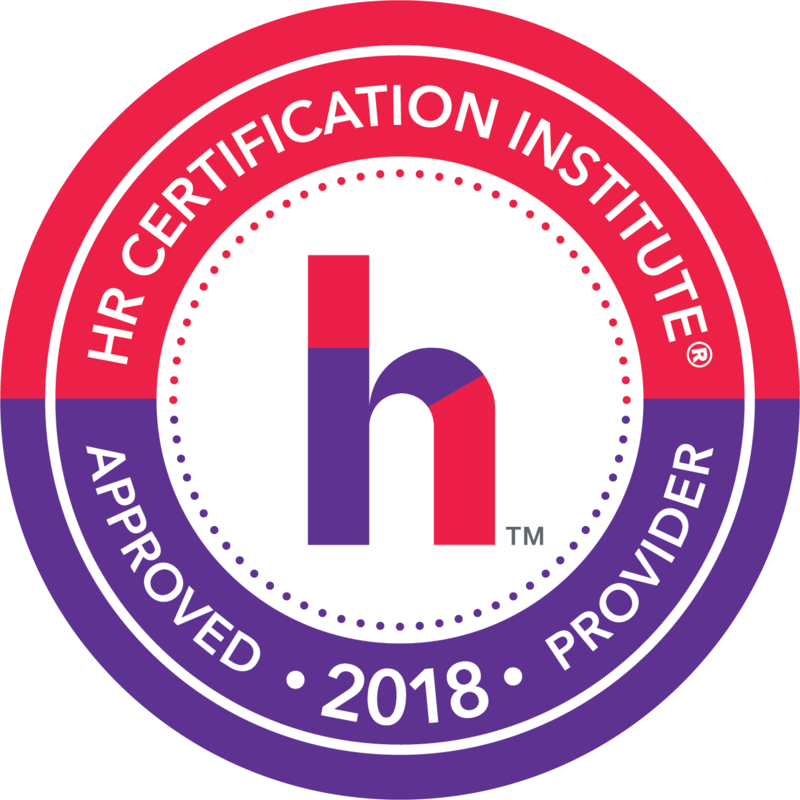 Mr. Verchota provides solutions to companies for a wide variety of HR issues including training and development, compensation, compliance, policy development, performance management, employee relations and managing change from mergers and acquisitions to project-specific disruptions of the status quo. Reducing turnover and fast-tracking new employees to productivity is a key business imperative. The reality is that about 30% of employees don’t make it past their first year and it’s expensive. Good recruitment and hiring can be quickly undone by disorganized poorly executed new employee orientation. And as millennials become a driving force in the workplace, they represent special opportunities and challenges. Every generation has unique needs and Millennials are no different. But good onboarding practices for Millennials is generally good for everyone. This is an opportunity to step up our game. The research is clear; a systematic comprehensive onboarding process is good business. In fact, formal onboarding increases the chance of keeping a new employee for at least 3 years by 69% and one study showed employees were productive two months earlier with an effective program. Employees get up to speed quicker and stay on the job longer when their first-year experience is well managed. Best practices onboarding integrates the employee into the company through socialization, acculturation, training, and coaching. The result is employees who clearly understand their role and feel connected to the company. We’ll show you how best of class programs start onboarding during recruitment and have a systematic program for the first year of work. This webinar gives you the key components to a cost-effective onboarding plan that will increase retention and productivity. Effective onboarding ensures employees become more productive and effective more quickly, increases engagement, and improves retention. Onboarding best practices is a competitive advantage for companies that want to succeed.